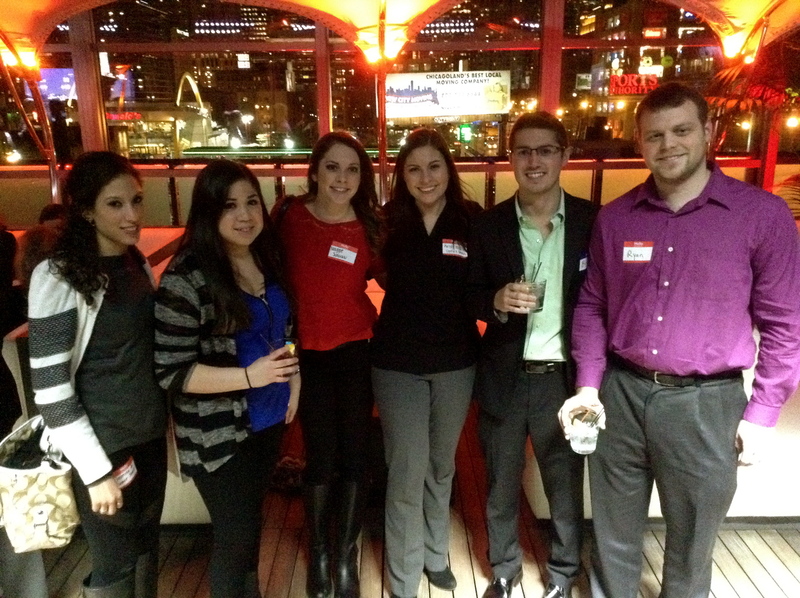 Start with networking at Chicago’s most exciting year around rooftop, IO Rooftop Lounge, located in River North’s Godfrey Hotel, 4th floor, and who knows what could happen? 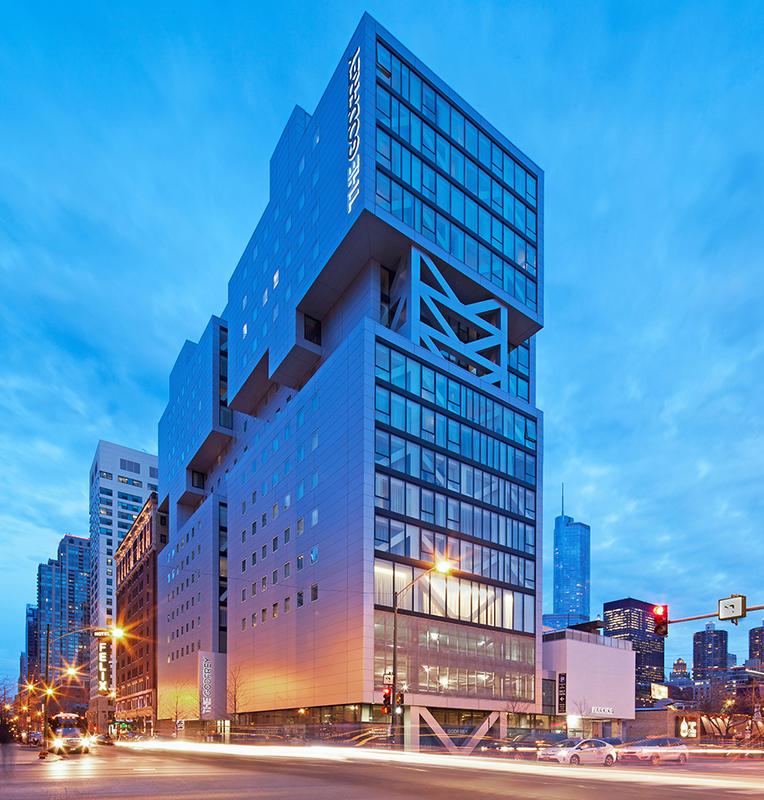 Meet us on March 23rd from 6:00 - 9 p.m. and you will find out, while enjoying IO's panoramic view of the Chicago skyline, a firepit, shimmering water elements and a video wall. If you have a problem registering through your mobile site (the mobile site is now under construction), tickets are now available online also through Eventbrite. Early bird tickets are $13.00 plus fees, $15.00 plus fees for G.A. tickets on Eventbrite: https://www.eventbrite.com/e/network-and-reach-for-the-stars-with-forbes-technical-consulting-uturn-tickets-22295273764 . You will be networking with Chicago’s top professionals in a fun and relaxed atmosphere, conducive to making connections. Sections will be marked for various fields of professional interests so that you will be guided towards other like-minded individuals. Whether you are looking to upgrade your career, find the perfect recruit for your company, or expand your social or professional network, you can find it here. 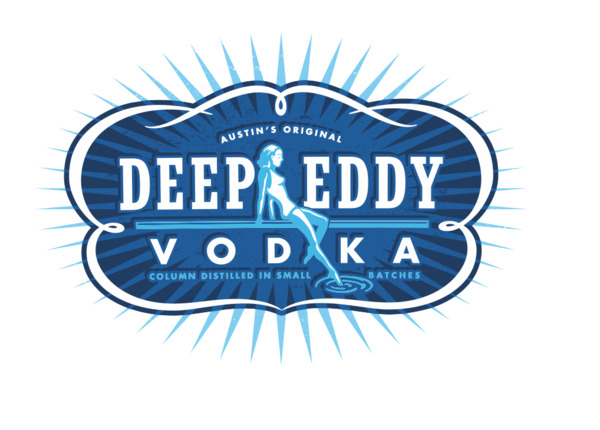 Introducing our sponsor, Deep Eddy Vodka’s new Peach vodka, gluten free, handcrafted and made with real peaches! Each ticketed attendee will get 2 drink tickets for a Deep Eddy Vodka Cocktail. IO Rooftop will be passing their famous flatbreads, beef sliders with blue cheese bacon, jam peppercress, chicken satay and vegetable egg rolls. Charity raffle drawing. Tickets are $2 each. Come to the registration table at 8:00 p.m. to see if you are a winner. Free door prize raffle. Come to the registration table at 8:15 p.m. to see if you won. Remember to bring business cards to distribute and for the free door prize raffle! Drop your card in the crystal bowl at the registration desk. If you don't have one, you can use our blank card. Dress to impress, business or business/casual. IO Rooftop is an indoor/ outdoor rooftop open all year long and is located on the 4th floor of the Godfrey Hotel at 127 W. Huron in Chicago. You must be 21 years of age with a valid ID. Hi Chicago! Are you looking for the Lyft Credit? All you have to do is Register! The Lyft link will then appear in the top menu!